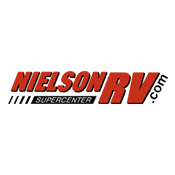 Nielson RV Offering Wholesale, Bank Owned, Repos, and MFG Buy Backs. New Units are up to 50% Off. WARNING- Do Not Pay Full Price For Anything In Todays Economy. Don't Buy Anywhere Else Until You Talk to Us First- You Will Be Glad You Did!! !